India will confirm their 15-man World Cup squad on April 15. The announcement in Mumbai will take place a full eight days before the deadline of April 23 when the squads must be submitted. Teams can however make any changes up to seven days before the tournament, which begins on May 30. Virat Kohli’s side start their own campaign against South Africa in Southampton on June 5. 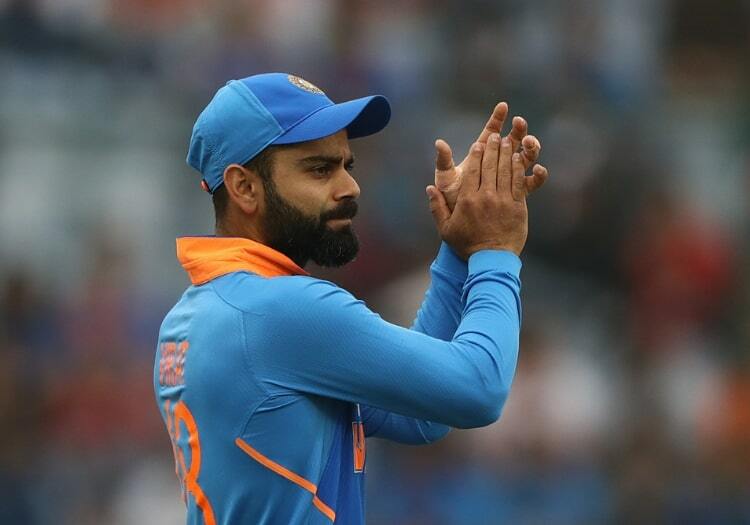 Currently ranked second in the ODI rankings, India suffered a 3-2 series defeat to Australia in their last 50-over outing, despite winning the opening two matches. Having called upon just 15 players during that five-match duel, the BCCI selection panel will consider changes in the light of the Indian Premier League. New Zealand are the only one of the 10 competing countries to confirm their party.